Improve your Disability awareness - We All Matter, Eh? 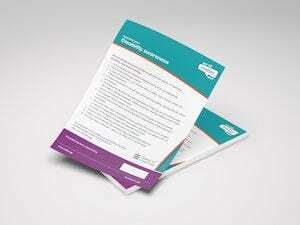 We encourage everyone locally to take the free States of Guernsey disability awareness training. The Language Section explains why using the correct language to describe disability is important and provides some practical tips about using disability related language in conversation.